There is no question that home cooked whole foods are the best. But we are busy and eating out on occasion is necessary! 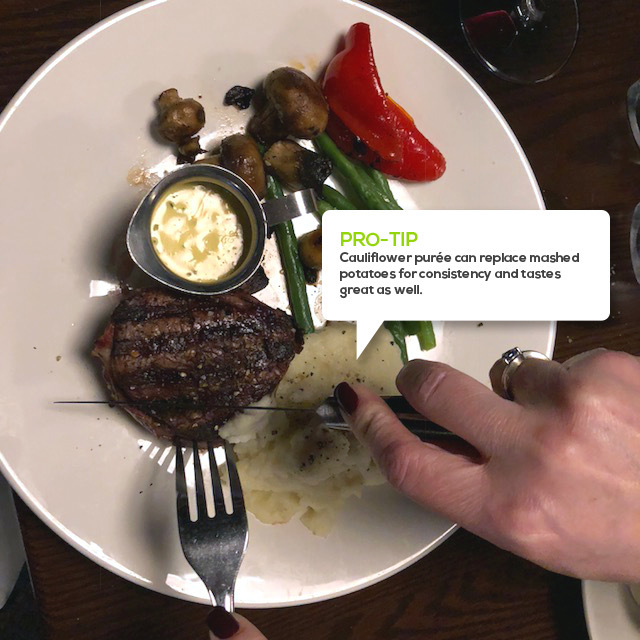 When first making the change to a LCHF diet, eating out can seem like a very daunting task. Luckily, if you know what to look for and can ask the right questions, it can be both a simple and enjoyable experience! Eating out on a low-carb high-fat diet is not difficult. It does require you to ask questions about ingredients to make sure that there are no extra sugars hidden in things such as salad dressings or in sauces (Caesar dressing or Blue cheese dressing are usually safe choices). It also helps to know which foods are best to avoid all together. Of course bread, potatoes, rice and pasta are not on the list. But you can substitute these with healthy delicious salads and veggies. Some tips and tricks include substituting olives for bread at the beginning of a meal. Cheeses can substitute for sweet desserts at the end of a meal. Mexican food is easy just avoid the shells and wraps. Italian, Greek and European style restaurants usually will have many meat choices and you usually will have to substitute vegetables for the starch offered with those choices. Fast food-no problem. 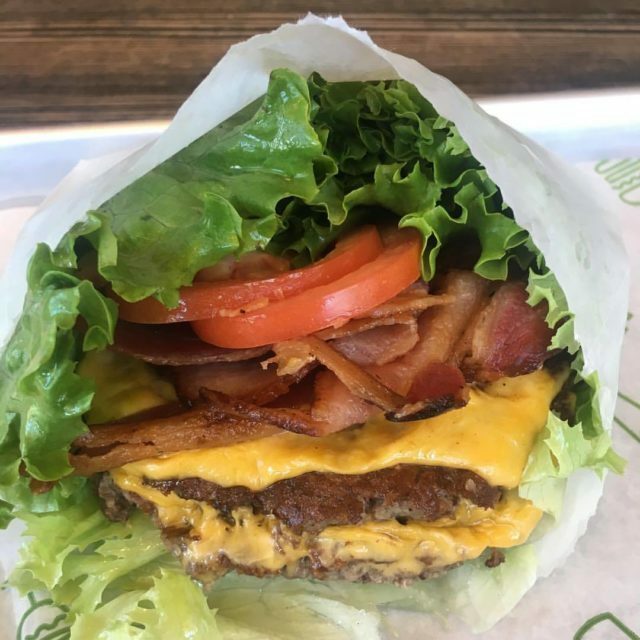 Simply ask for your burger as a lettuce wrap. If you are in the weight-loss phase of your diet then request no ketchup or relish. Ask for cheese and bacon on the burger. Avoid breaded chicken in sandwiches but grilled chicken fillets are fine. No french fries of course but salads are acceptable just remember to check the dressing for sugar. In order to maintain this lifestyle, it is important that you can incorporate it into your normal every day life and this includes the occasional meal out! Just like anything else in life, the more you practice and the more experienced you become with your new LCHF lifestyle, the easier and more comfortable things like eating out will be! Heard enough and ready to get started?! Click here to register for our Kickstarter Program or sign up here for our next FREE Information Session! "About 5 days into the program I started to feel better. I didn't feel any lighter or smaller but I noticed how much better my body was working. The best way I can describe it is, it seemed like someone greased all my joints. Much easier movement and mobility. I also found that my mental abilities improved. I'm thinking clearer than I ever have and I'm a lot less stressed. And, after the last session, I finally measured my belly. I took 4" off !! This seemed unreal to me as I've felt like I was eating a lot more food. I don't feel hungry between meals and I have tons of energy. "